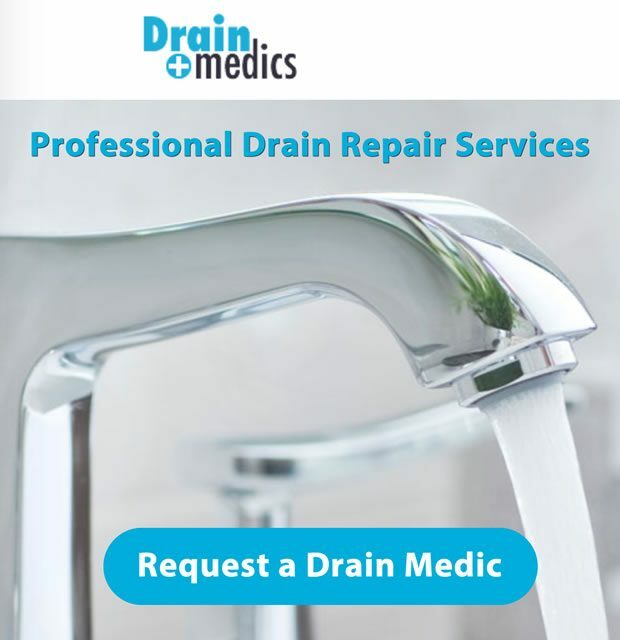 Drain Medics is a company that is focused on repairing, replacing, cleaning and maintaining your drainage system in your home or business. We understand drain issues and are ready to help you. 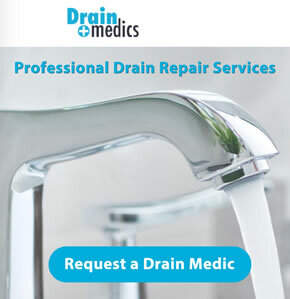 Call or contact us today to schedule an expert drain medic to assist you with your drain problem. 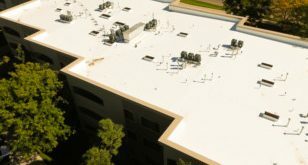 At DrainMedics we have a team of specialists that can provided the following services in and around the South Western area of Denver. We clean and repair drain clogs and other common problems. Snaking is a technique to repair many common household drain clogs. Jetting is an advanced techniques for unclogging drains using high-pressure water streams. Used to find underground drain pipes. 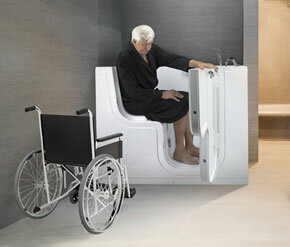 We repair or replace most common drain systems. We can spot drains with special camera equipment to determine the best solution to unclog your drain pipes. Leach drains are used to remove contaminants and impurities from the liquid that emerges from the septic tank. a tank, typically underground, in which sewage is collected and allowed to decompose through bacterial activity before draining by means of a leaching field. Centrifugal pumps that can pump large pieces of solid matter without clogging.